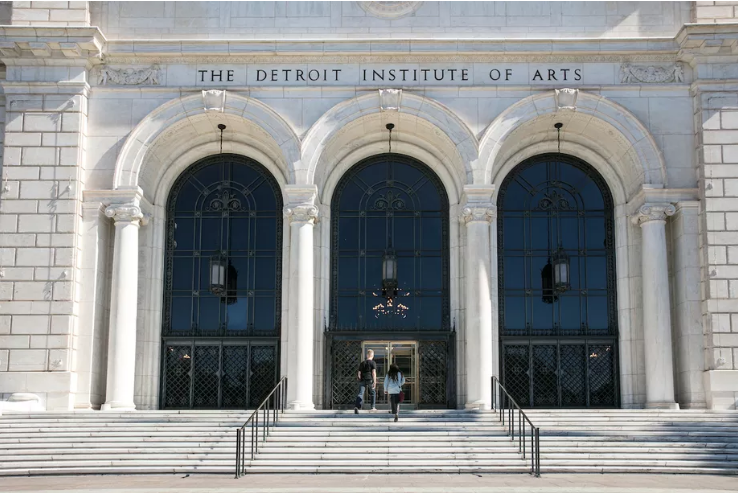 Advancing creativity and education in the arts and design for everyone is central to the mission of the Detroit Institute of Arts (DIA). 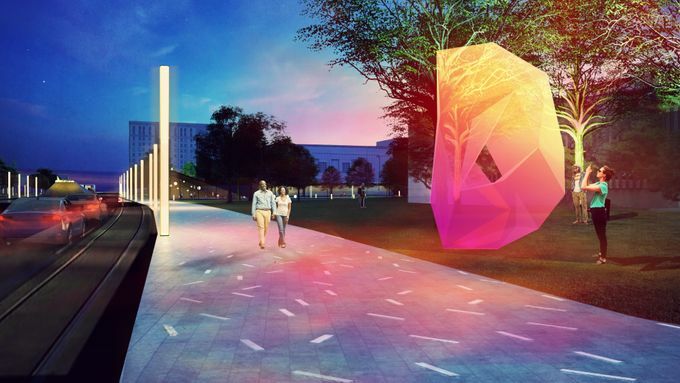 We are delighted to be working collaboratively with partners to advance this mission and that of the Detroit City of Design Initiative. 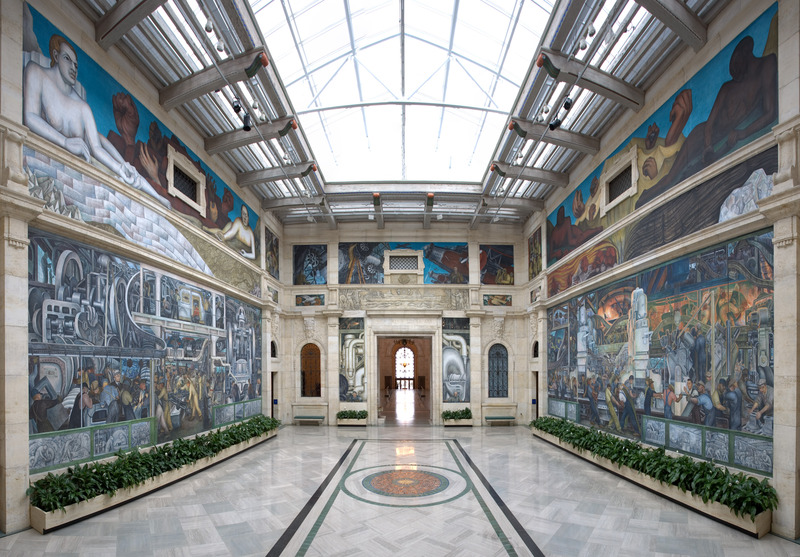 The Detroit Institute of Arts, one of the premier museums in the U.S., is home to more than 60,000 works that comprise a multicultural survey of human creativity from ancient times through the 21st century, including Diego Rivera’s world-renowned Detroit Industry murals. 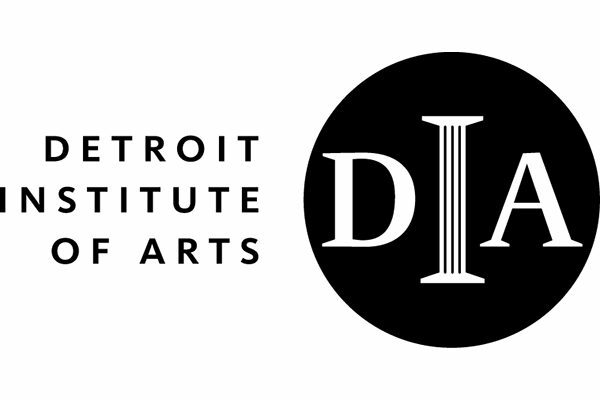 The vision and goal of the DIA is to be a gathering place for everyone, to reflect our community in all of it’s many differences, and to offer programming and experiences with the arts that enriches and enlivens peoples’ lives from every corner of the globe.